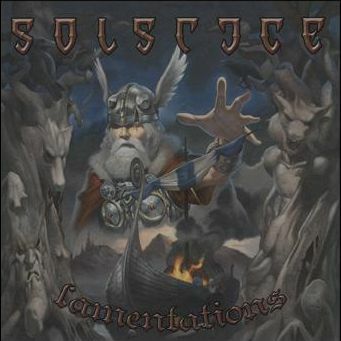 There are at least three bands called Solstice. One is an Epic Doom Metal band from Bradford, England, another is a Death/Thrash Metal band from the USA, and the third -- actually the first chronologically -- were a progressive band from the UK active in the neo-prog scene from 1984-1998. Solstice (Rock, US), earlier named Plainsong, was formed by Lori Lee (vocals and piano), Dylan Bulloch (guitar), Rohit Mittal (Drums) and Scott Weiss (Bass). They have done a good cover of Cranberries "Zombie", but they also make their own songs. Promising band. 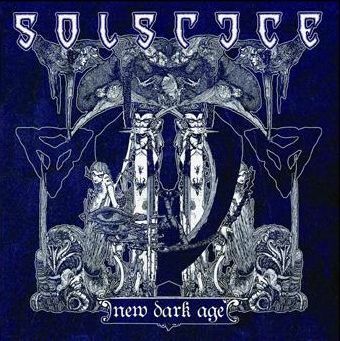 Solstice (Doom Metal, UK) formed in 1990 and is currently signed to the Miskatonic Foundation, which the founding guitarist, Rich Walker is in charge of, the Foundation, which has released CDs by Twisted Tower Dire, Ritual Steel, Ironsword, Revelation (US), and The Lord Weird Slough Feg. He was also apart of one of the first and most infamous grindcore and noisecore band Sore Throat. Since formation, they are active to this day. 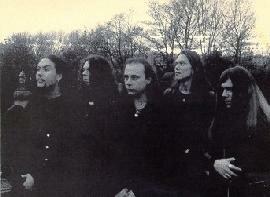 Solstice (Death/Thrash, US) also formed in 1990 and are signed to Steamhammer Records. They split-up for some time following their 1995 release "Pray", but have recently reformed. Rob Barrett (of Cannibal Corpse fame) was once a guitarist in the band. Features renowned death metal drummer Alex Marquez on drums. 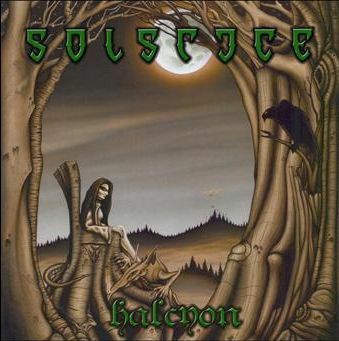 Solstice (Prog, UK) were a part of the '80s progressive revival in the UK, and were similar in style to such bands as Marillion, Twelfth Night, Pendragon, and IQ. They released three studio albums (Silent Dance, '84; New Life, '93; Circles, '96), a live album, and a compilation.